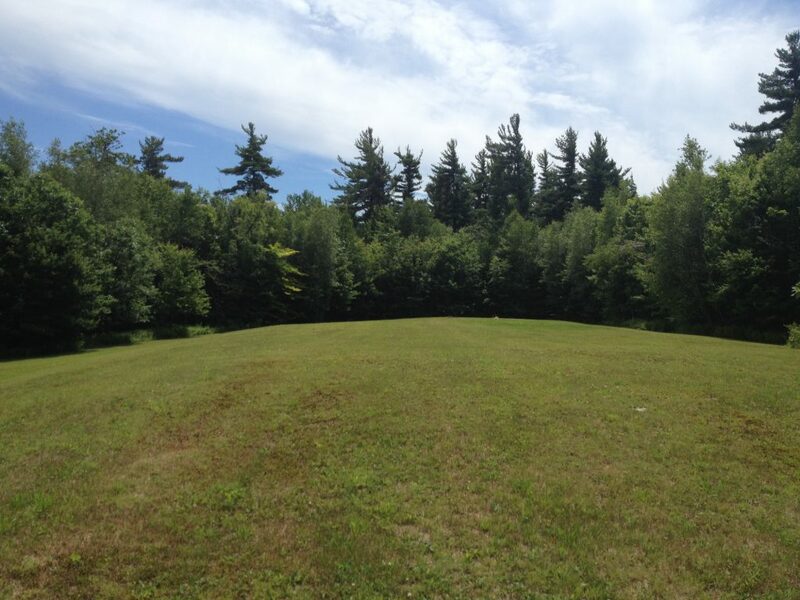 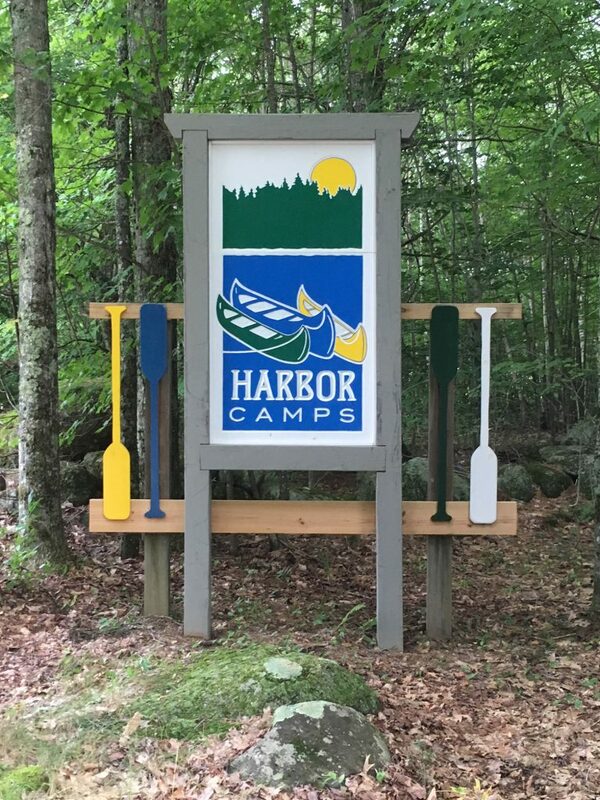 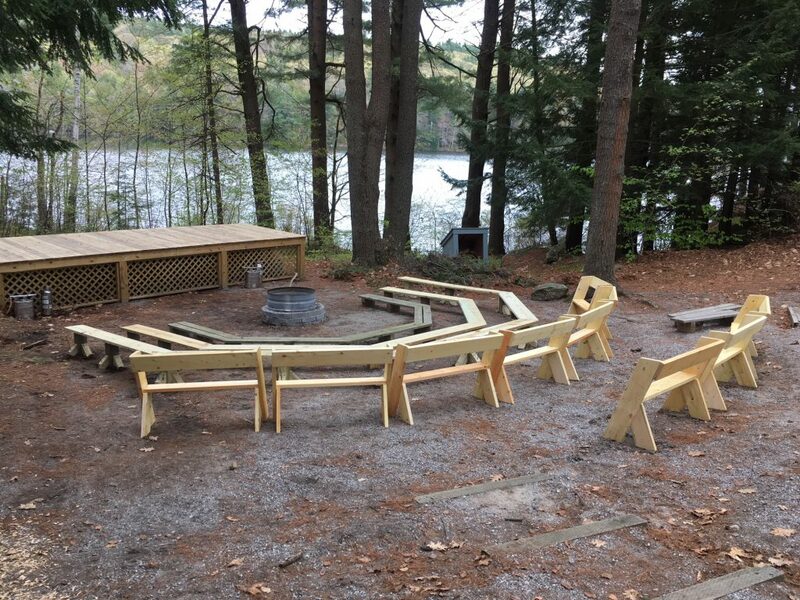 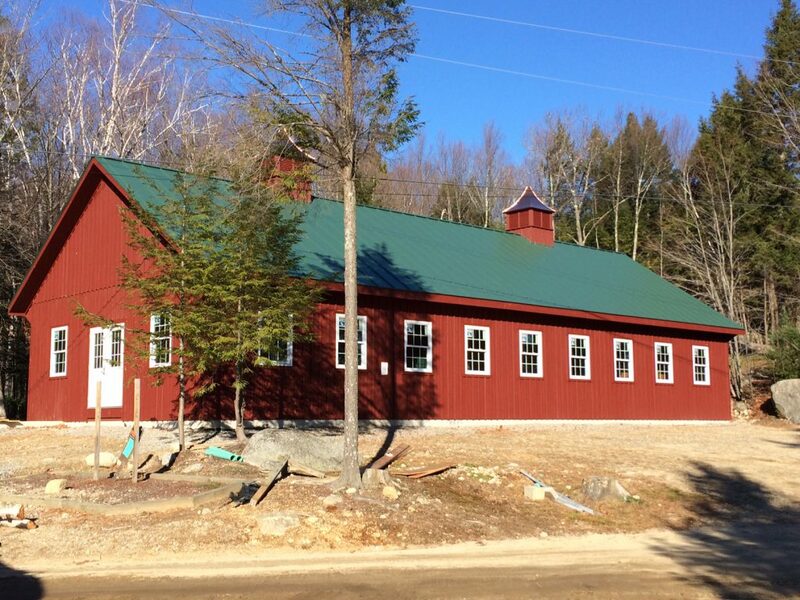 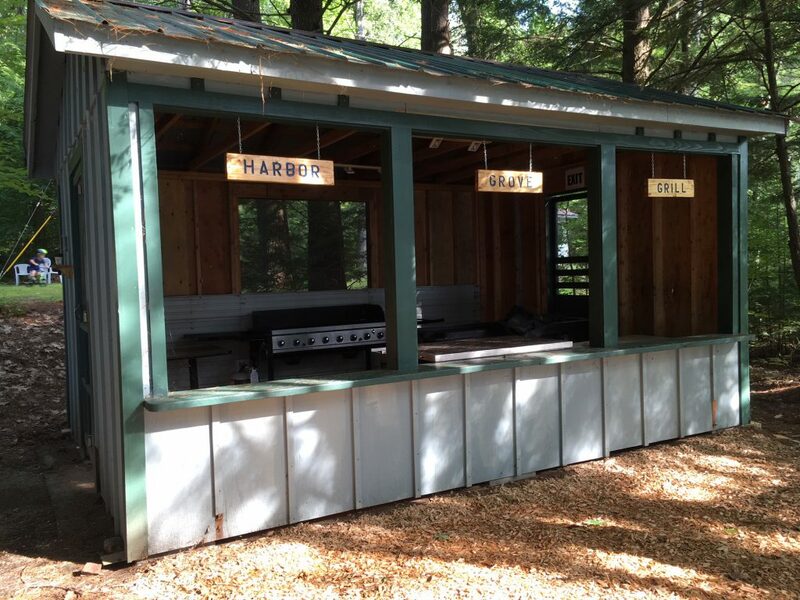 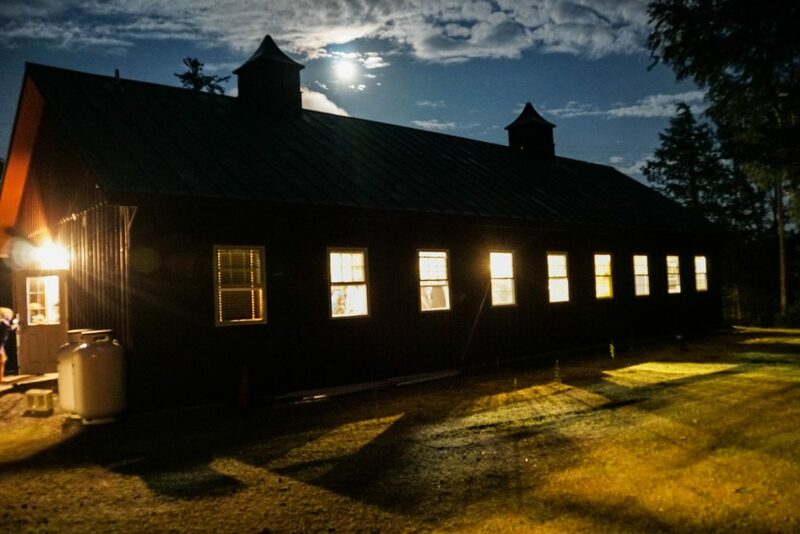 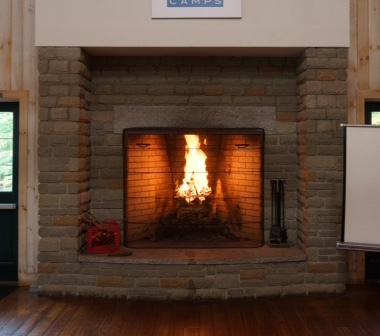 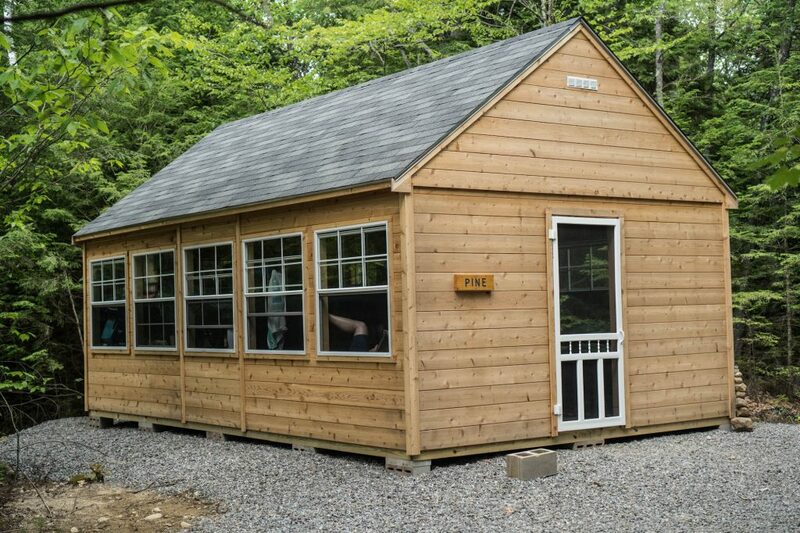 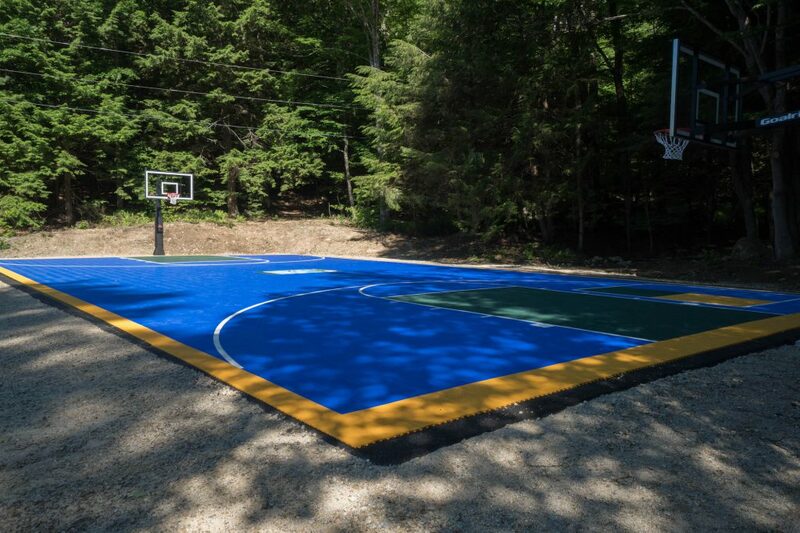 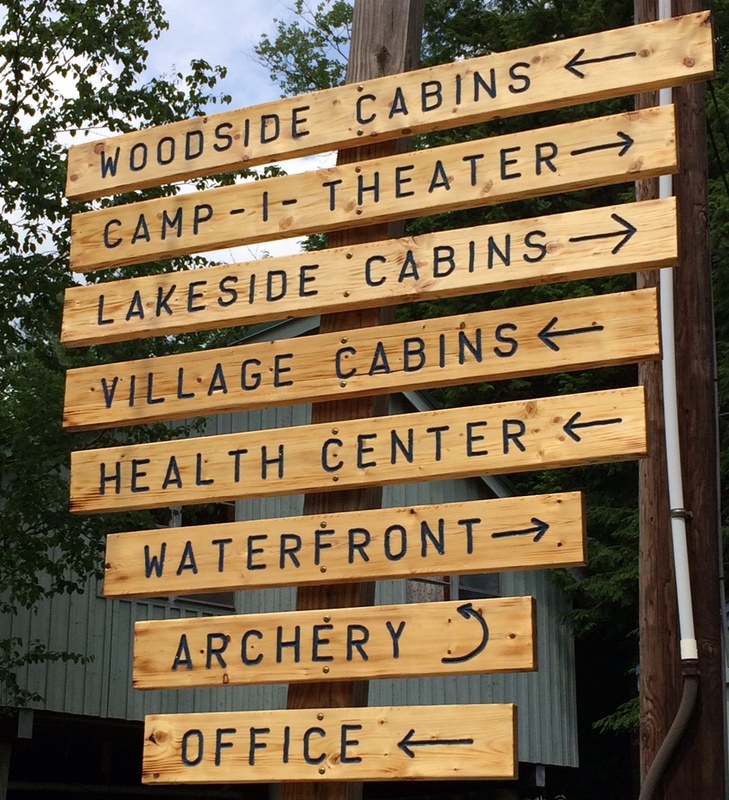 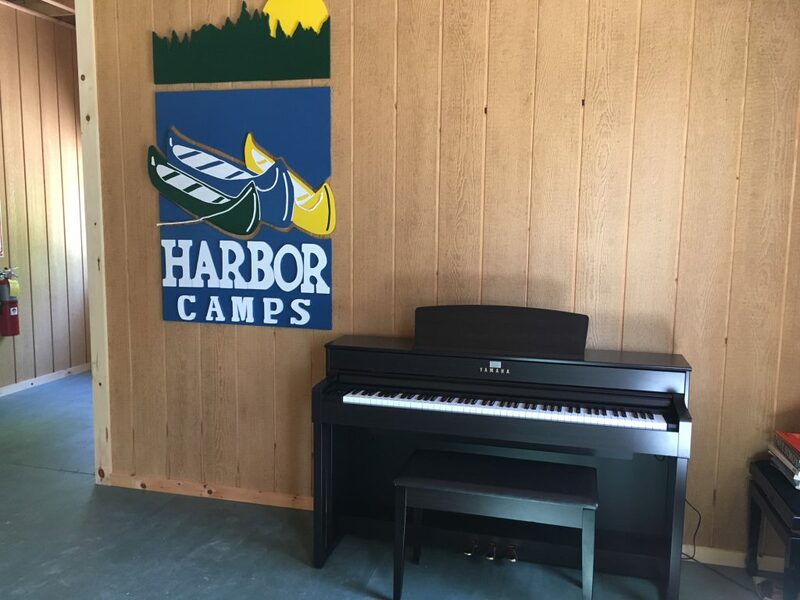 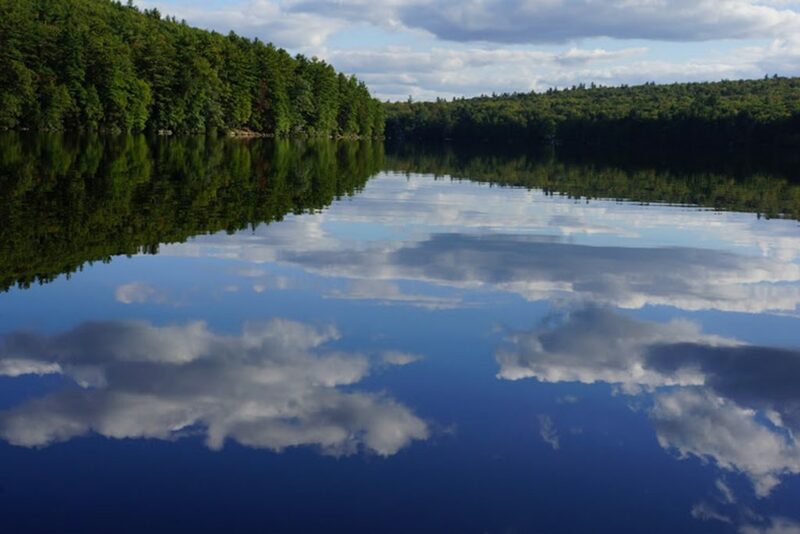 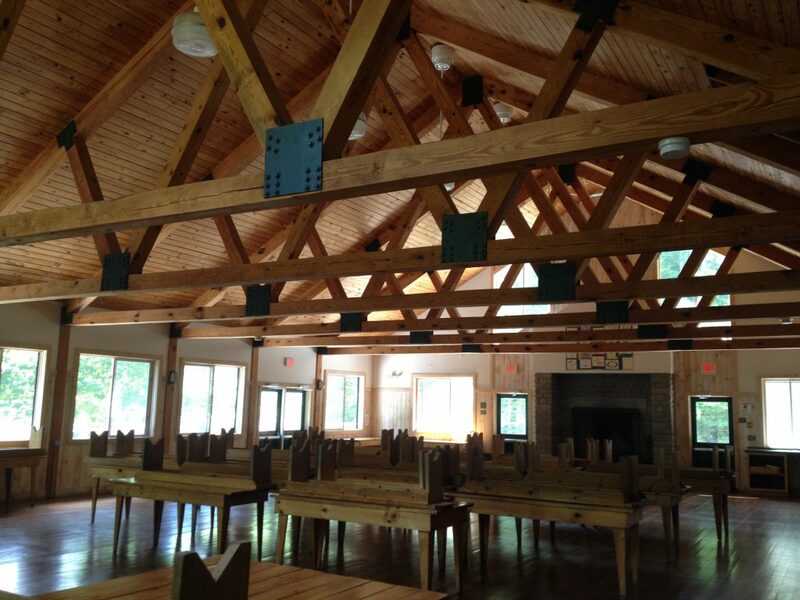 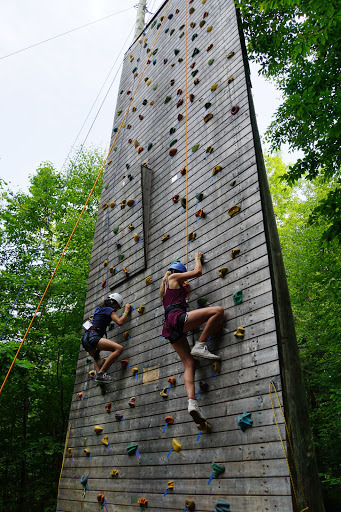 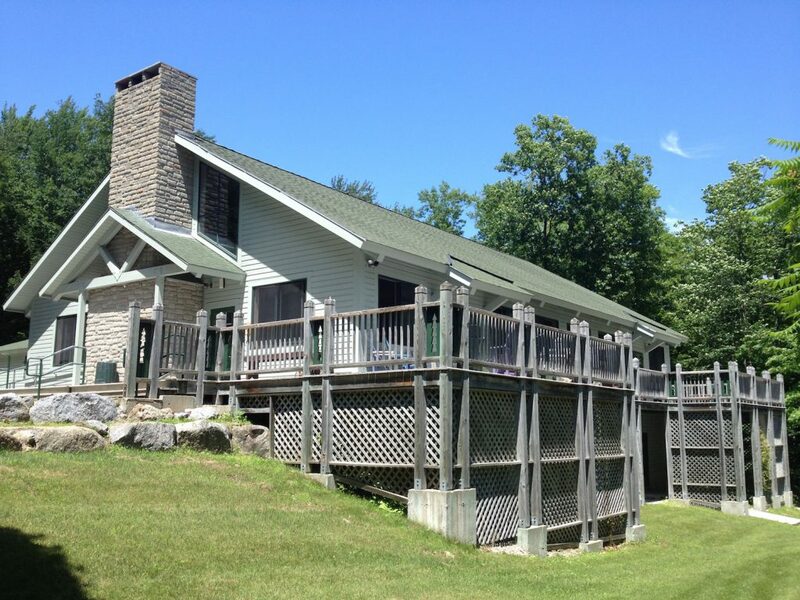 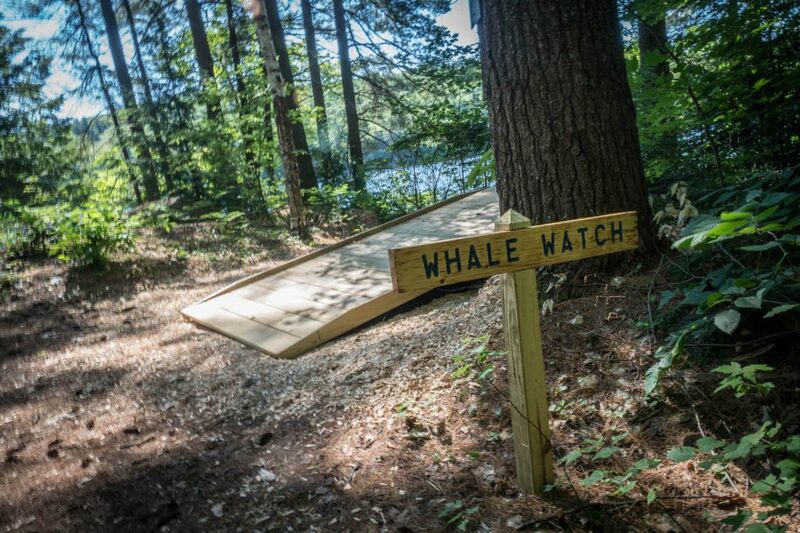 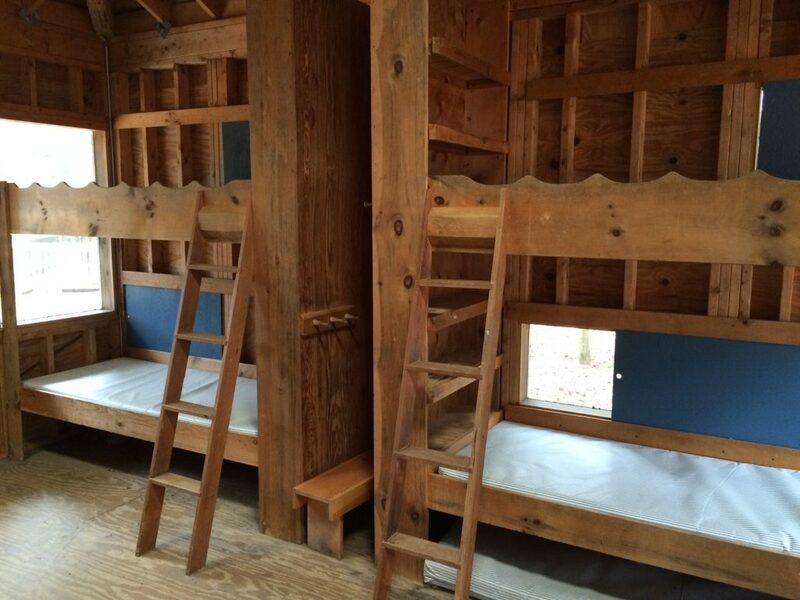 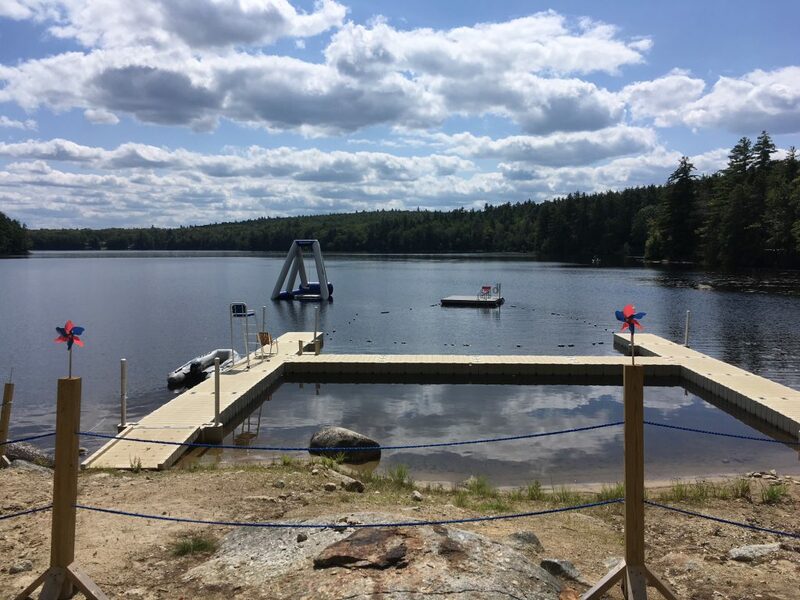 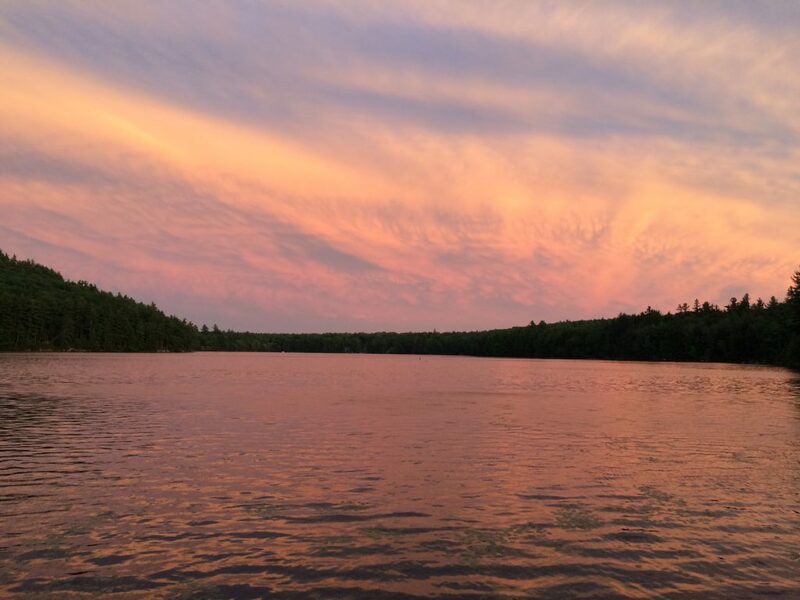 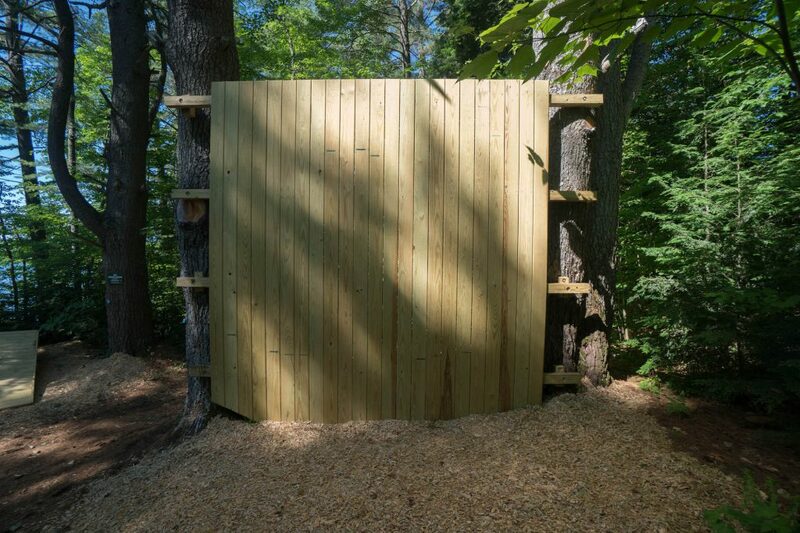  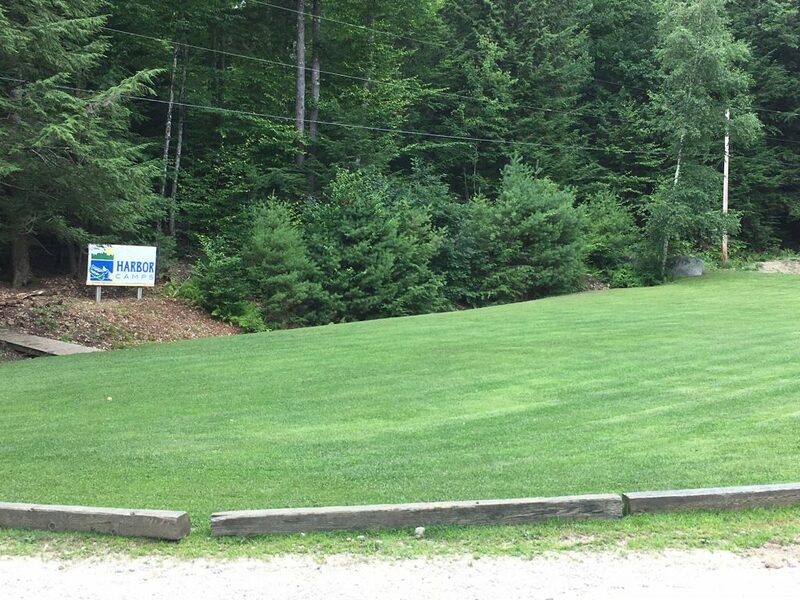 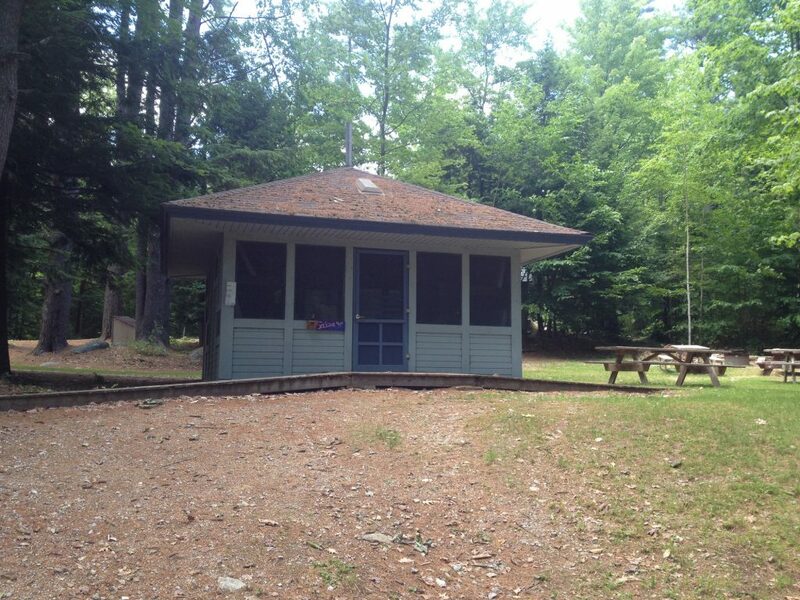 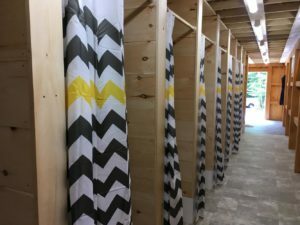 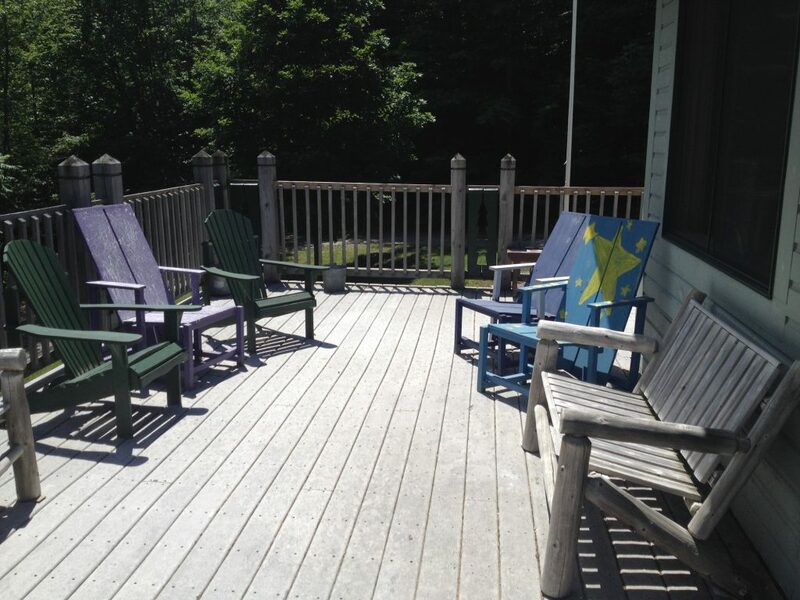 Harbor Camps sits on 116 acres of fields, woods, pine groves, and a mile of lake frontage. 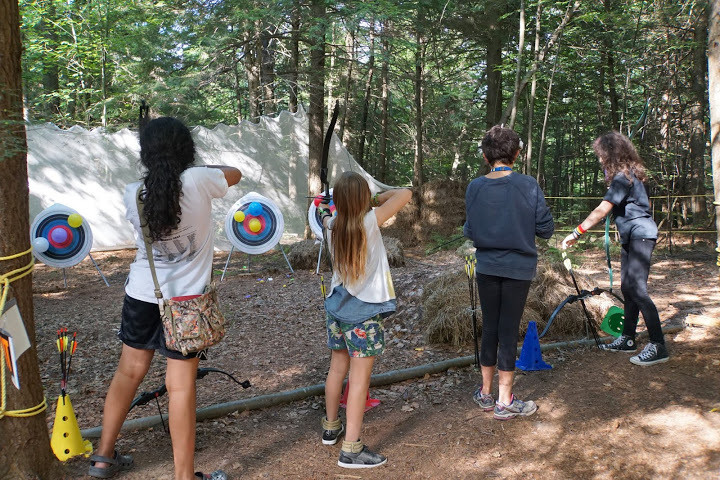 our archery range, where campers try for a bullseye! 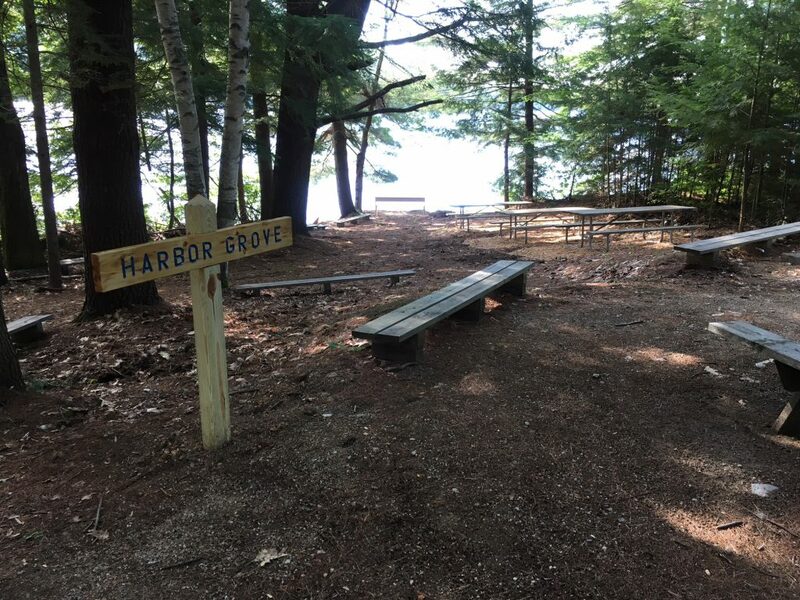 Harbor Grove, a great lakeside spot to enjoy our burgers, hot dogs, and more!